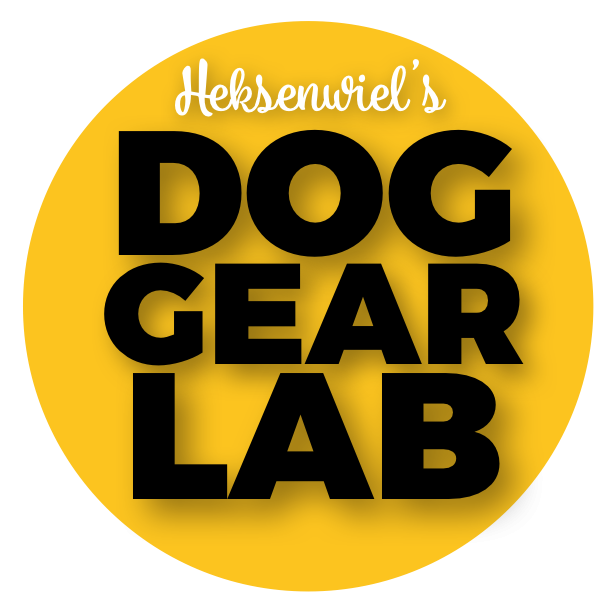 Welcome to Heksenwiel's Dog Gear Lab! 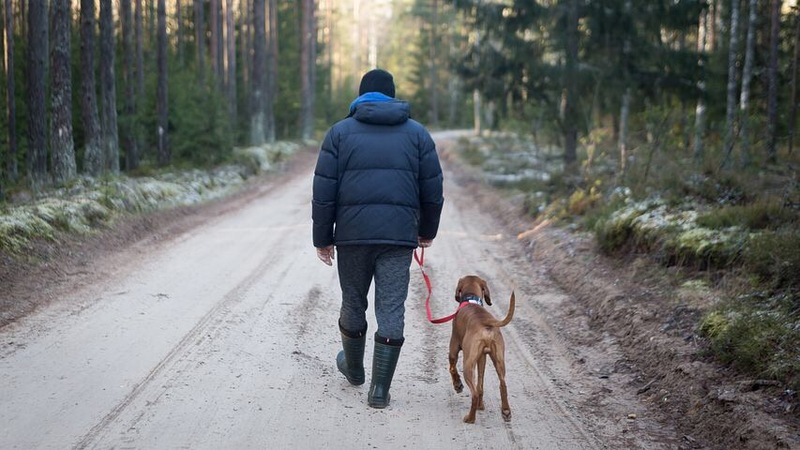 We review everything you need for you and your pooch to live happy and healthy lives. Whether its treats, toys, harnesses, bark collars, wireless dog fences or anything else, we strive to give you an honest appraisal of what's out there. That way, you can get the dog gear you need and not waste a bunch of time reading online. Hi, I'm Ted Heksenwiel and I write most of the reviews here. I've been a dog owner for most of my adult life. I've bought, tried, used and broken about every piece of dog gear or dog accessory made in the last 25 years. Hope you find the info here helpful!